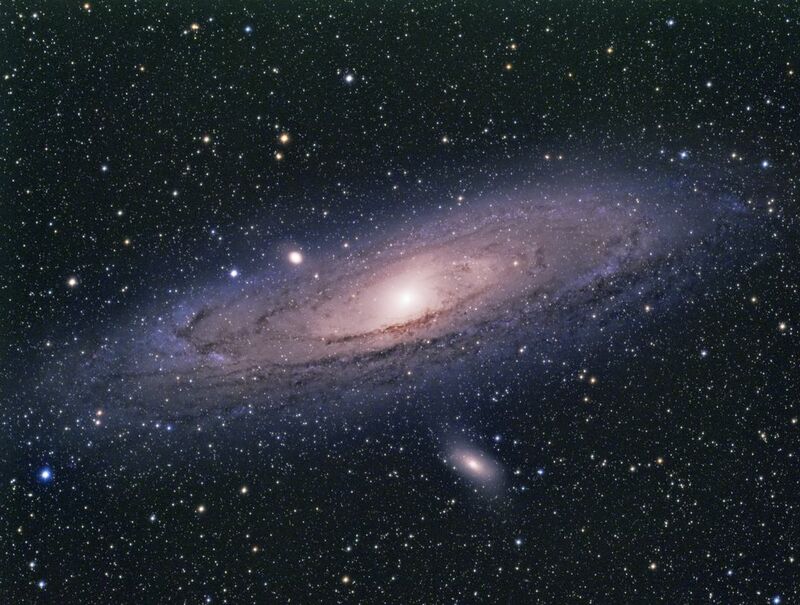 Andromeda is the closest major galaxy to our own Milky Way and is very similar to it in size and structure. Viewed naked eye, it looks like a fuzzy star, since we can see only the bright core of the galaxy. Date Uploaded: Oct. 19, 2017, 12:01 p.m.